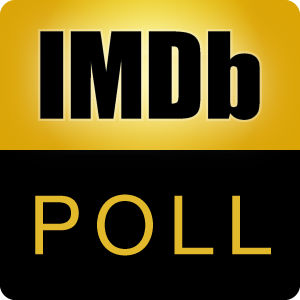 Poll: Do you watch an entire film before rating it? I will only rate a film if I've seen it from beginning to end. I will rate a film if I've seen at least half of the movie. I will rate a film if I've only a seen a little bit of the film. If I know I'm not going to like a movie and am not going to give it a higher rating than 1. I will watch at least one half hour and rate it 1/10.